Speaking of food trends, grilled cheese is getting hot at Co. 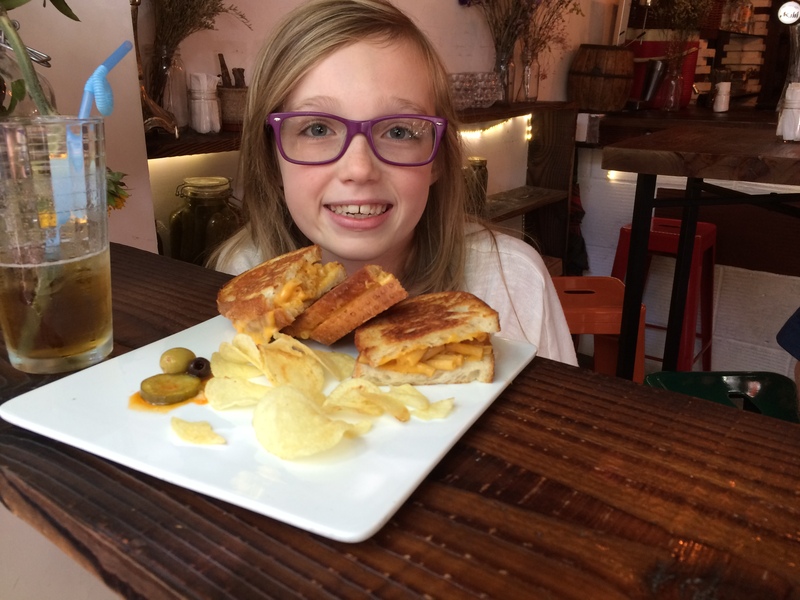 Cheese Melt Bar, where Steph enjoyed a macaroni and chefs grilled cheese sandwich (ahh carbs…. ).